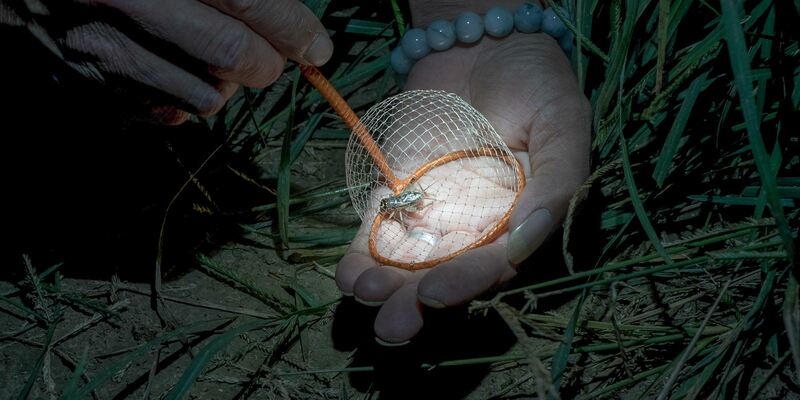 SHANDONG, East China — On a typical night during the July-to-September cricket breeding season, cricket catcher Li Dong and over a thousand fellow hunters take to the fields of Linqing in search of six-legged fighting champions. Li will capture around 20 insects to auction off online as potential prizefighters in the thriving cricket fighting and betting scene. “I can make 40,000 to 50,000 yuan [$6,000 to $7,500] over these two months by catching crickets, which is more than my yearly income from selling breakfast snacks,” Li told Sixth Tone. The 28-year-old runs a small food stall and has been catching crickets for over a decade. 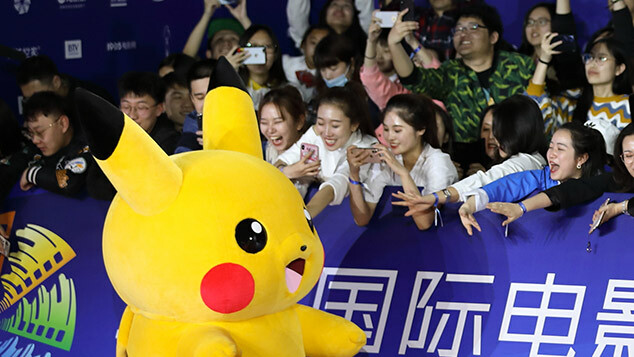 A potential champion cricket fighter can fetch up to 10,000 yuan, though Li said most sell for tens to hundreds of yuan, to customers in urban centers like Beijing, Shanghai, and Hangzhou. The most he has ever gotten for a cricket is 8,000 yuan. “Those who spend a lot of money on a cricket are definitely using it for gambling,” said 50-year-old Zhao Wenge, Li’s business partner. While gambling is illegal on the Chinese mainland, cricket fighting itself is permitted.